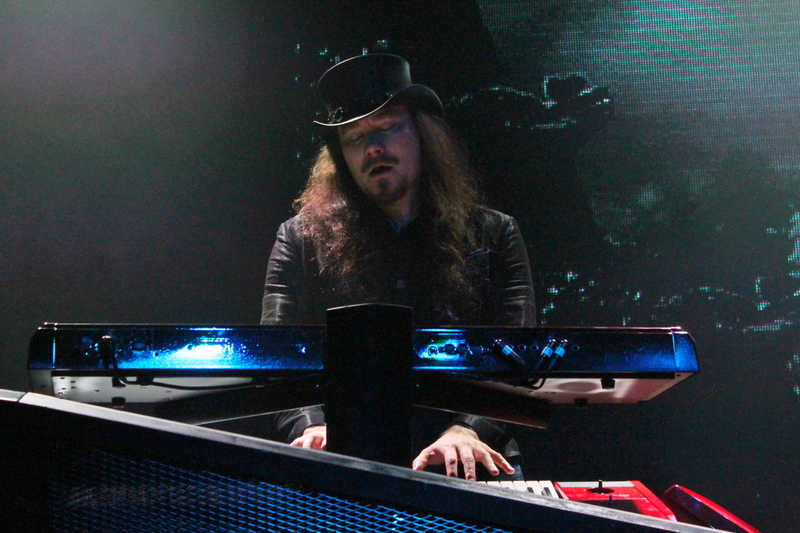 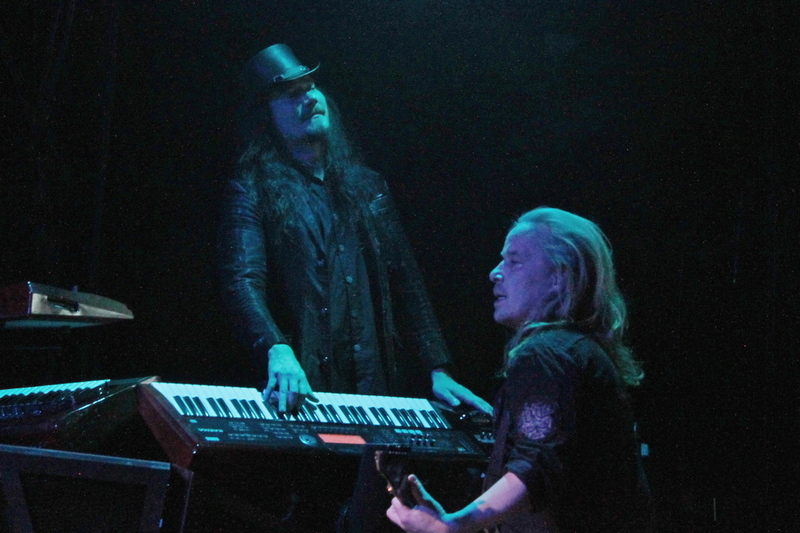 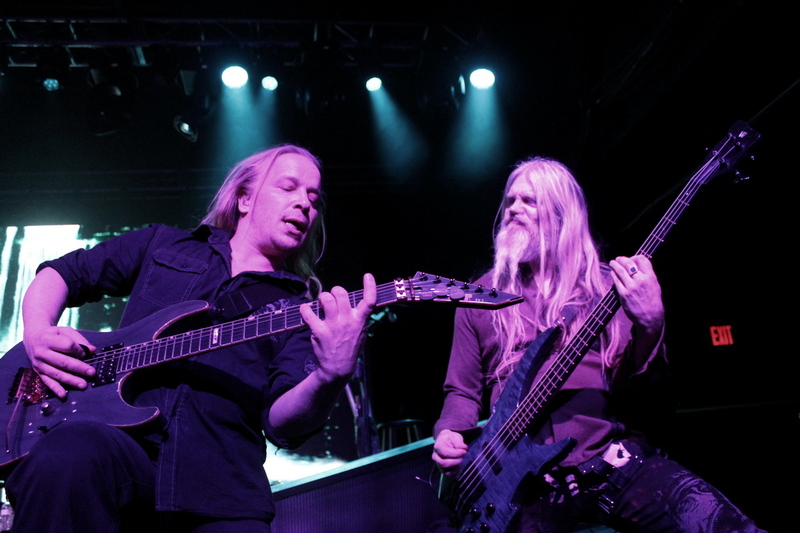 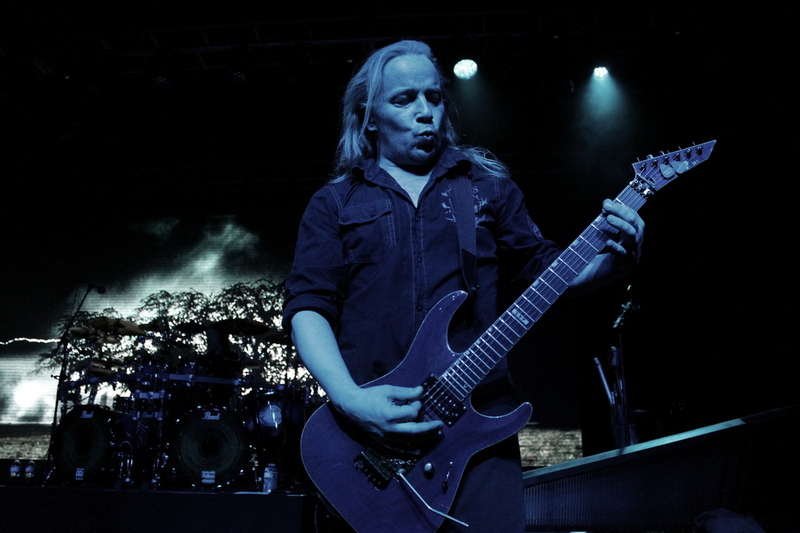 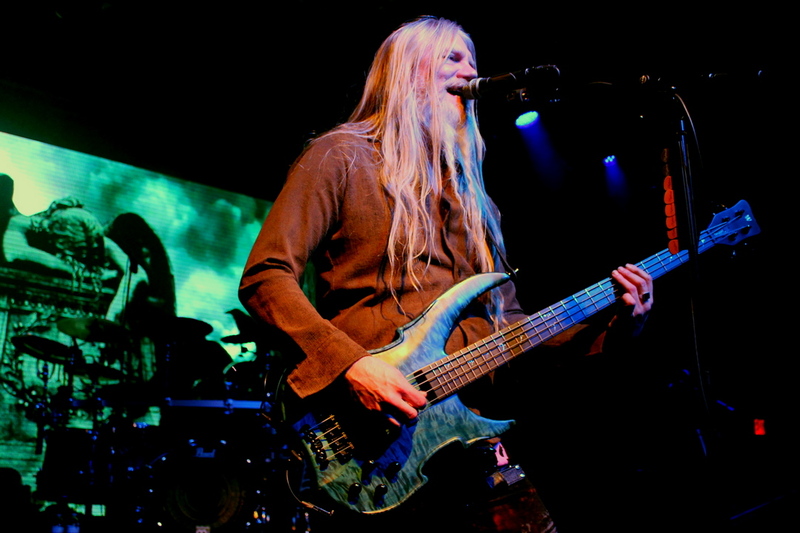 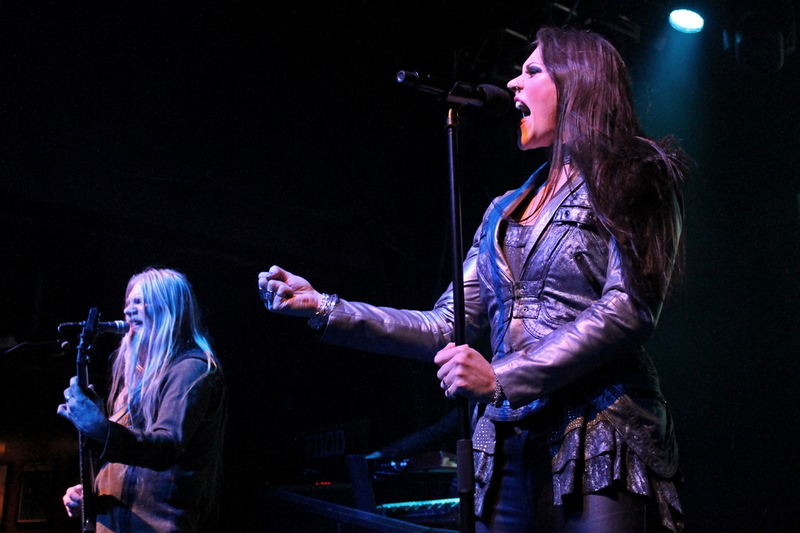 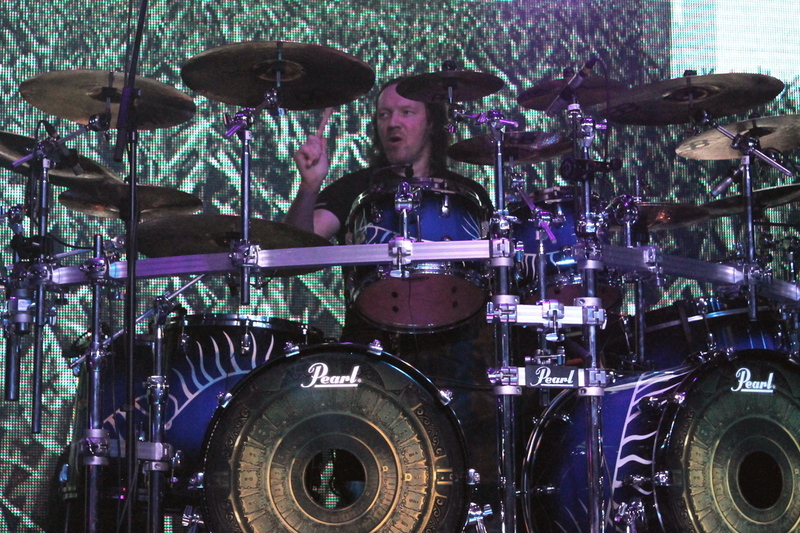 Nightwish brought their Decades tour to Charlotte’s Fillmore on Saturday, March 10. 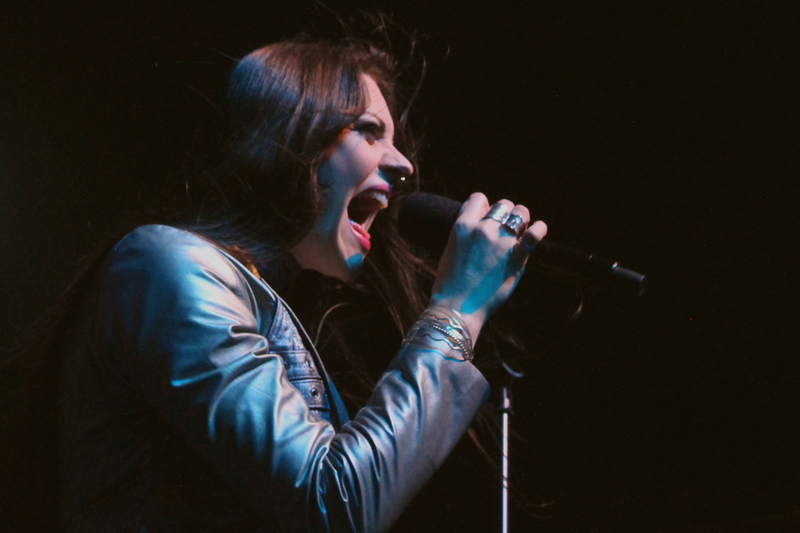 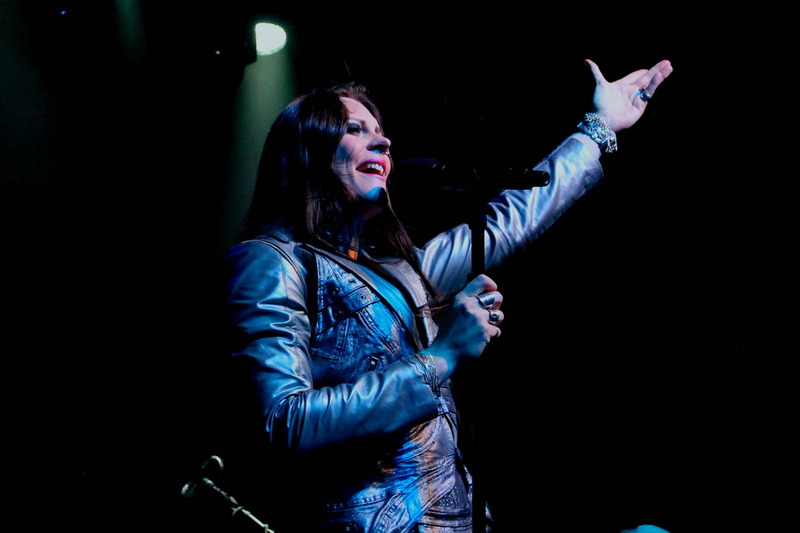 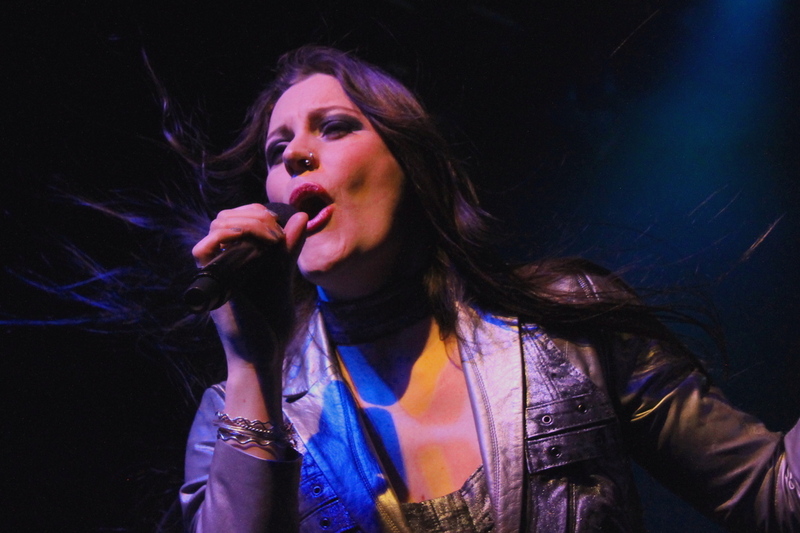 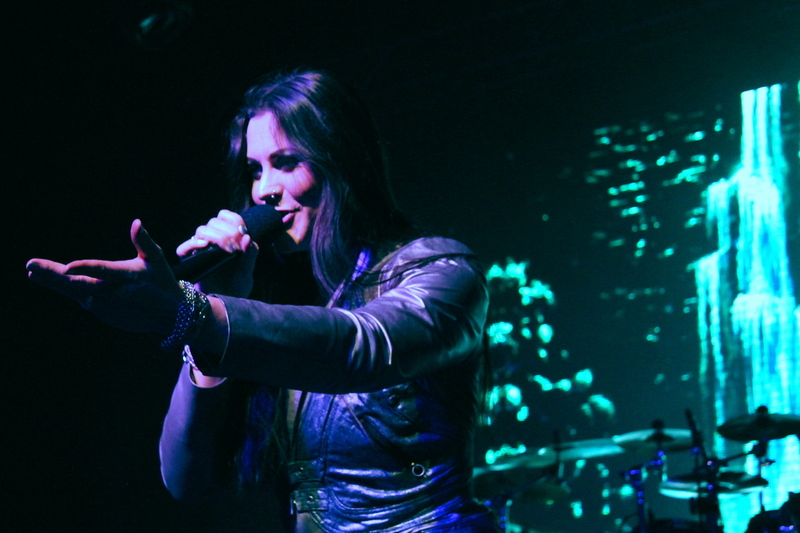 A packed house saw the band playing songs from throughout their career, with Floor Jansen capably handling songs originally done by Tarja Turunen and Anette Olzon in addition to the tracks from her tenure in the band. 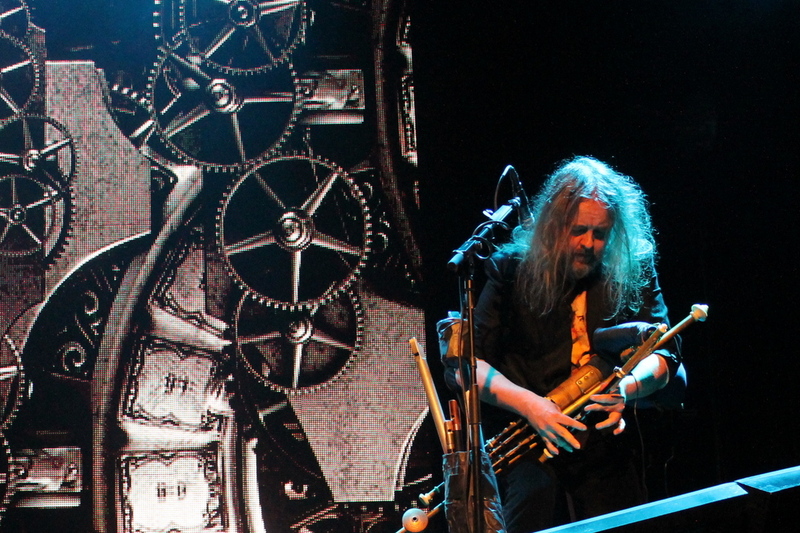 Here’s the setlist and several photos from the show.